Competitive Dynamics International - America, Middle-East and Africa. Change is not negotiable. However, change is difficult without a clear path to follow and without informed and capable leadership. 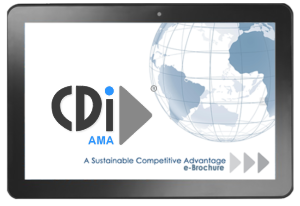 The best Practices promoted by CDI AMA are drawn from analysis of successful practices the world over. It is said that people have habits, and companies have routines. 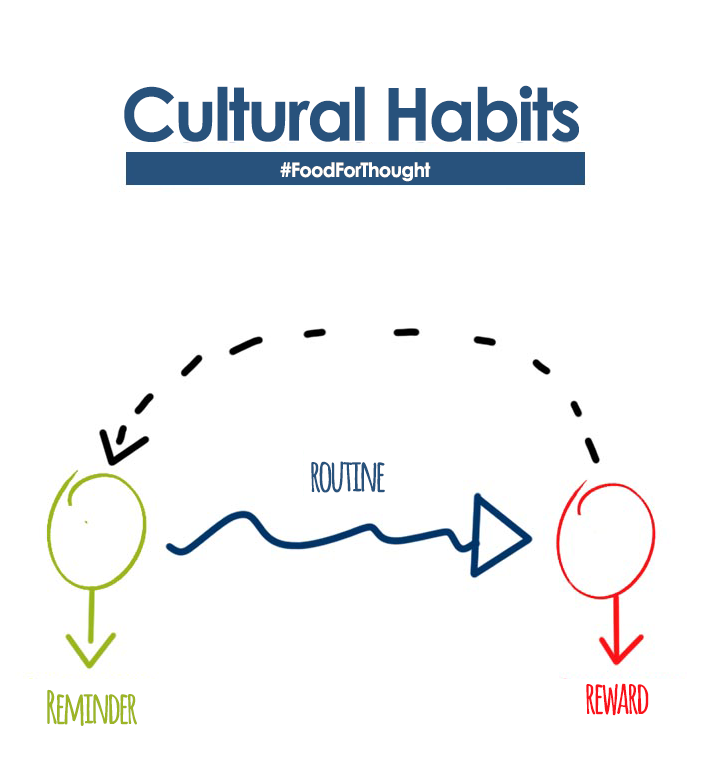 In reality, a routine is nothing more than a more structured and joint habit that leads to the formation of organizational cultures. Everything in life, in its form, is a set of habits. Most of life seems a reflexive form of decision making, but in reality they are habits . But there’s a problem! Our brain does not know how to differentiate good habits from bad ones. So, what do you think could happen with organizational cultures ?! It is important to recognize that, just as personal habits can be developed, cultivated and even modified, organizational cultures can also be pre-conceptualized and planned to the need and challenges of the business, identified in the strategic planning exercises of each company. Habits arise because the brain is always looking for ways to save effort, since it is a muscle that also needs to rest. The brain process of a habit is a three-step loop: signal, routine, reward. The reward is what tells the brain if it is worth remembering the loop. In every organization, there are basic habits that can start a process that over time transform everything. Having the habit of solving problems is one of them. The basic habits, when they start to change, remake other patterns, and with that the organizations cultures are built. In fact, basic habits offer “small triumphs”. And when a small triumph has been achieved, the forces are set in motion to achieve another! So, when we hear the phrase “organizational culture”, whether it’s a results communication conference, workshops or simple management meetings, let’s take a few moments to think. How are we building the company’s organizational culture? For example, a badly designed recognition system could lead to people or teams starting to work in the form of islands, with conflicting objectives, and this can provoke reprisals and resentments to the internal one. Is it really what we want and need as an organizational culture? "Si un concepto no se puede transformar en un mensaje simple, no contará con el apoyo popular." #Meettheteam "I believe that lost time can never be found, every moment is precious." 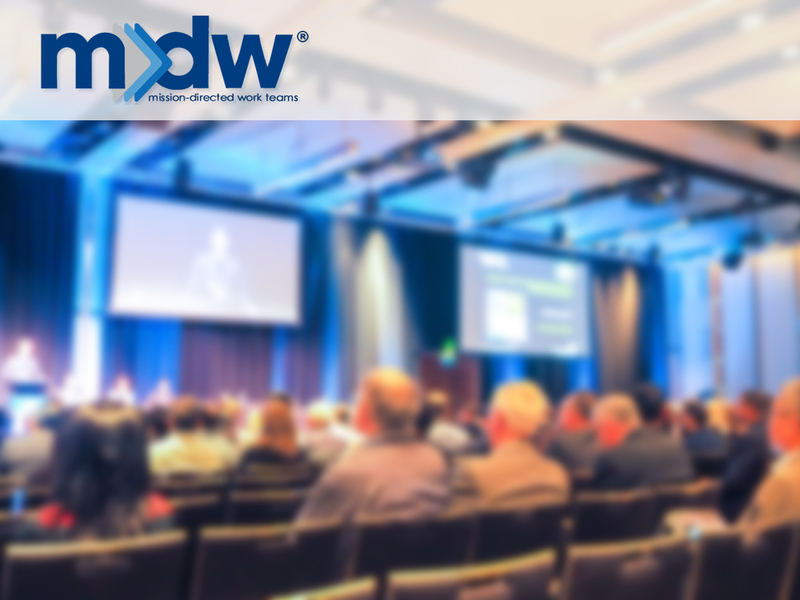 #FoodForThought "I couldn't make the meeting this afternoon, so I reprogrammed it to..."
"El tiempo perdido no se recupera, cada momento es precioso"
Should you wish to view our eBrochure please click below. Soon we will be confirming the date of our next webinar. Culture embedded in your company? Effective problem-solving requires a familiarity with appropriate problem-solving tools, but it is also totally dependent on company culture. provides a framework to support the ruthless search for root causes and implementable solutions to our operational problems with a view to improving the results delivered. This relentless pursuit of solutions becomes a way of life, both at work and in one’s private life, and is a critical attribute of continuous improvement in world-class companies. In traditional companies managers frequently find themselves doing work that should have been completed at a lower level in the organization, instead of focusing on longer-term objectives and coaching. program clarifies the roles and expectations of all employees in all teams to ensure that decisions and actions are taken at the most effective level. The organization is structured to provide maximum opportunity for implementation of solutions, and mechanisms are introduced to encourage and recognize such initiatives. There is no more effective strategy for engaging a workforce to deliver results. This engagement is a key to sustainability. 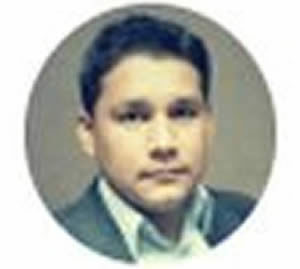 workforce to accomplish the company´s strategic performance targets? Analysis of performance data from thousands of companies in all major market sectors indicates that success can be attributed to many different factors. 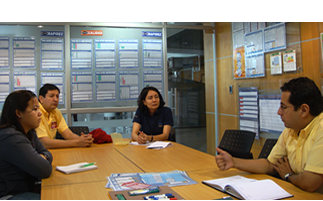 However, it is agreed that only 20% of the success arises through the use of lean tools. The other 80% can be attributed to the contribution from a fully engaged workforce. program introduces all the key elements required to create the high engagement organization necessary to generate world-class performance. in Key Result Areas – Quality, Speed, Cost, Safety or People? program ensures that the company’s most important performance targets are understood at every level of the organization, and that every team in every department has clearly aligned improvement goals in support of these targets. Furthermore, the program provides the appropriate Process and People tools for achievement of these objectives and for continuous progress review. Internal competence is developed by the CDI consultants to ensure that the client enjoys ongoing, sustainable improvements into the future.